What if the Separatists that had fled to Holland in fear of the Church of England in the 1600's, did not step on board the Mayflower? What if they had felt it would just take too long to get to Virginia, their intended destination? Maybe it would be too dangerous or just take too much effort to do this? What if they thought it was not so bad living in Holland? They were granted asylum in Holland. However they were never allowed to integrate into the Dutch society. The children would grow up in a safe country of course and that was all good. Or was it? The Dutch culture and traits were being instilled into their children and the Pilgrims feared that they would be eventually stripped of their own culture. In the year 1620, they joined up with a London stock company who financed their voyage and boarded the Mayflower. The Pilgrims set sail for the New World and new hope. 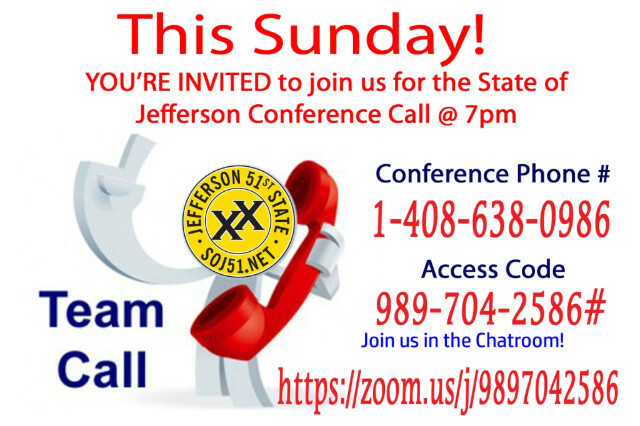 What if the Jefferson movement is going to take too long? What if people say it is never going to happen and why even try? It is just too much work to make it happen anyway. What if the people think that living in California is not "that" bad? Sure paying more taxes is easier than finding a different place to live and having to move. Right? What about the children? They have schools to go to and education is free. But is it really free? Are moral values being instilled into your children at school or are they being indoctrinated by an agenda that the State of California has set forth? What about representation? 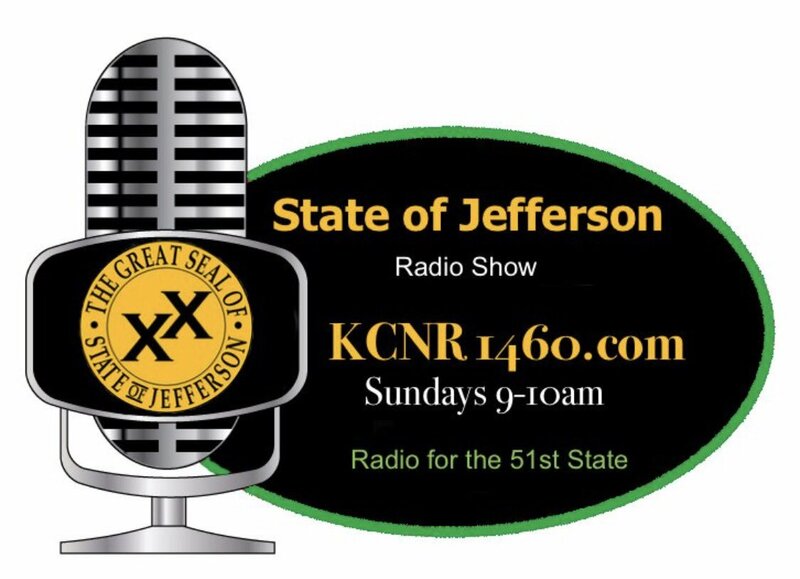 Sure the Southern part of the state has more say than we do when it comes to passing laws, but we are in a more rural area and it won't affect us that much will it? The Southern part of the state creates the laws and they do affect us. We in the North are forgotten. The United States is the last greatest country in the world. Unlike the Pilgrims, there are no other countries we can flee to. 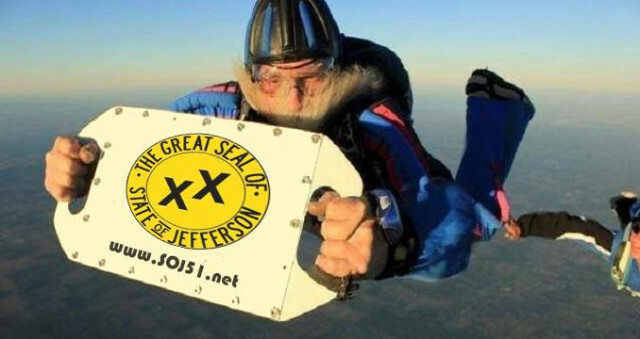 In the year 2018, two more counties joined the twenty-one counties and boarded the Jefferson to set sail for the New State and new hope. The time has come. #Jefferson23Strong! Remember to vote on Tuesday, November 6th. This could possibly be the most important election our country has ever seen. The future of our Constitutional Republic may very well depend on it. Click here for recommendation on the Judges. 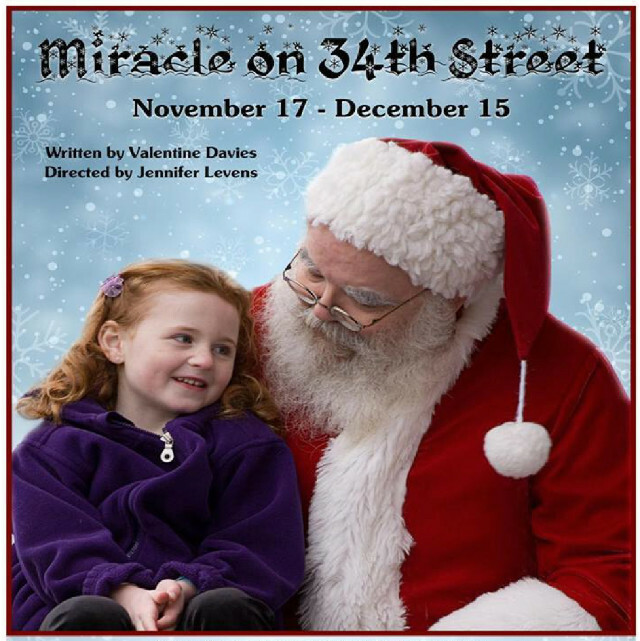 Enjoy the Christmas holidays with family and friends at the Riverfront Playhouse production of Miracle on 34th Street. Come either Tuesday, December 11th or on Thursday, December 13th. Doors open at 6:45PM and the play starts at 7:30PM. Tickets are $25 each and includes 1 free drink and hors d'oeuvres. Text or call Mike at 530-227-8560 or you may email him at Lubewrench@gmail.com to get your tickets now! 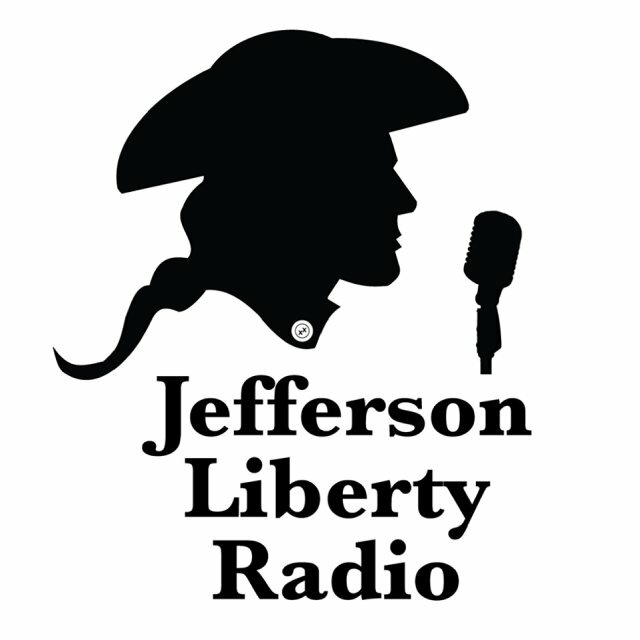 Click here to listen to the interview with Eric Eisenhammer from Howard Jarvis Taxpayers Association on Jefferson Liberty Radio.